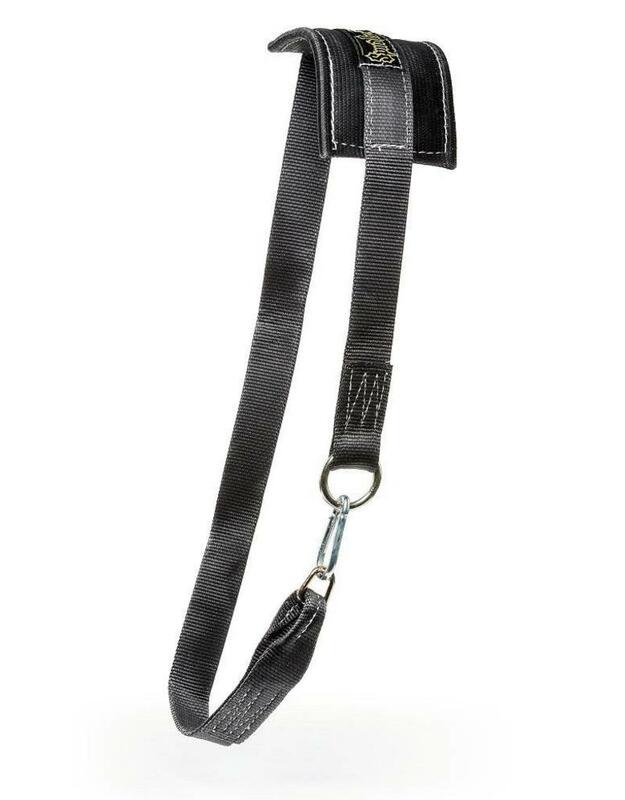 Spud Inc. put our own twist on the traditional leather dip belt. 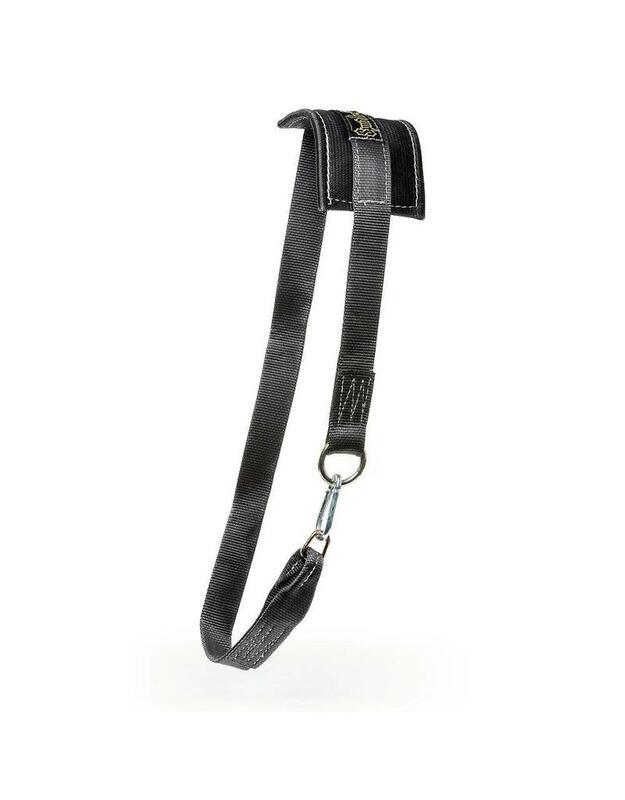 Our belt is made with durable webbing that will last for years and years. The Spud Inc. dip belt is designed to be easy to use and comfortable to wear for anyone. The webbing doesn't dig into your hips when you are using heavy weight like the traditional leather belt does. 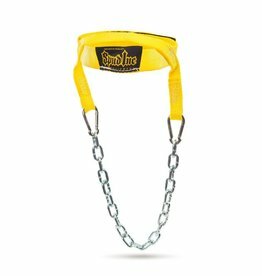 Our dip belt comes with 2 feet of webbing material to add weights or chains to. 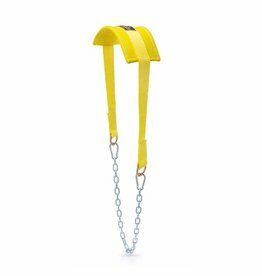 This "chainless" system is stronger than regular chain and can easily support any load you want to place on it. 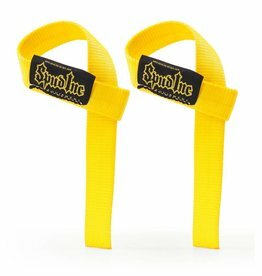 The Spud Inc dip belt will be the last dip belt you will ever buy!